Hello hello! 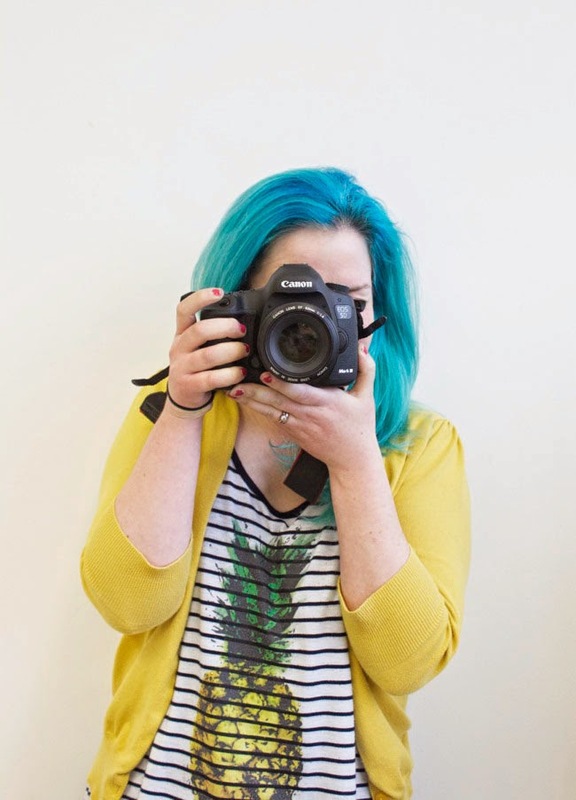 Popping up for air from pattern production deadlines and Easter egg-Matzah ball binge hangover to share with you what we've been up to behind the scenes at T&TB HQ recently. 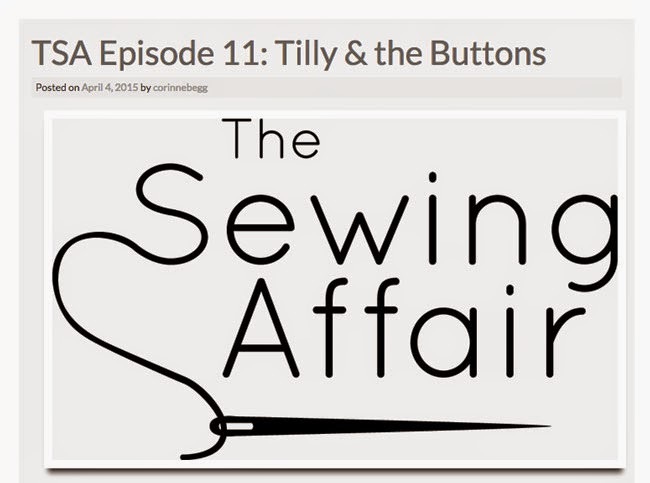 "I could not be more excited to be welcomed into the fold of Tilly and the Buttons! I’ve been a fan of the blog for a long time so its a surreal pleasure to be working here now. Sewing and dressmaking are pretty much my favourite things to do and bring me untold amounts of happiness. I know of nothing more satisfying than picturing a dress in my head, and then bringing said dress to life, using skills that are mostly self-taught and honed over years of practice. 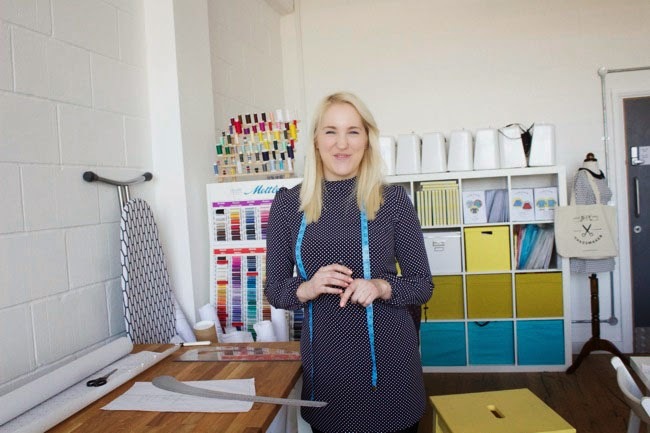 I’ve fallen down every sewing related black hole there is, so hope to share with you some wisdom and inspiration I’ve gained from my frustrations, and celebrate in all your sewing achievements that follow." We're so happy to have Vanessa working in the studio with us. 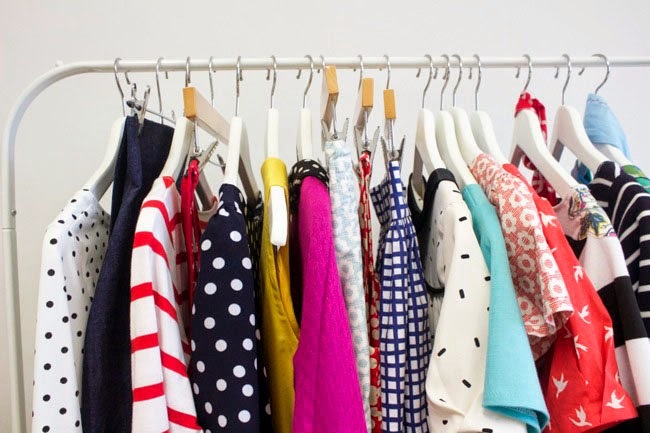 This lady has a seriously cute handmade wardrobe! You'll be hearing more from Vanessa on the blog in due course so watch this space. We've also recently started working with another pattern cutter too, so it's all go! The studio has been busy with workshops on nearly every weekend. 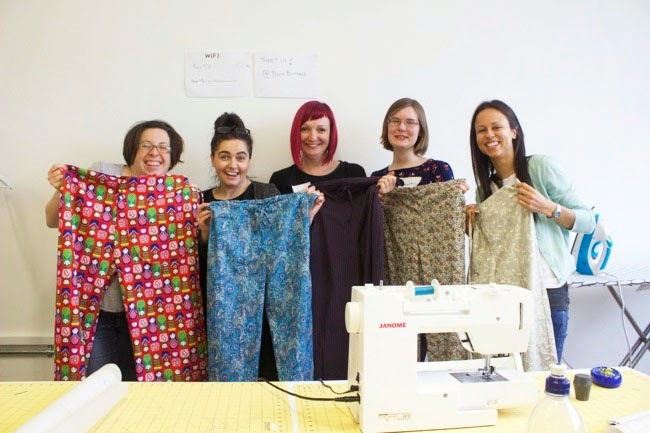 It's so lovely to be part of people's journey into the wonderful world of sewing. At the time of writing, forthcoming workshops are all sold out apart from Zips and Buttonholes on 24 May which has a few spaces available. We'll set some new dates soon, so if there's something you're itching to do that's already sold out - or something you'd love us to run that we don't do already - do drop us a line. 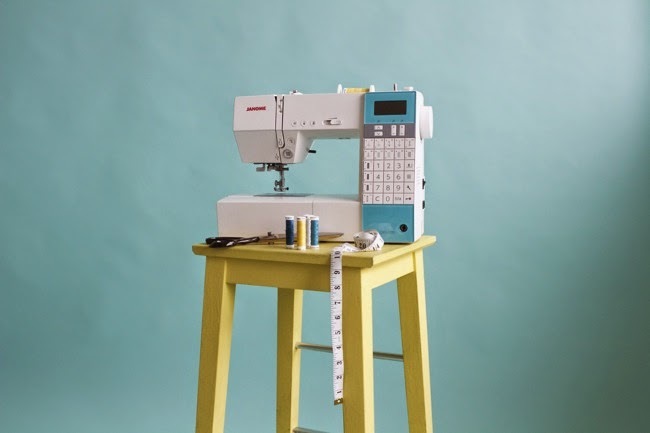 One of the not-so-fun things I’ve been wrestling with behind the scenes is the new EU VAT regulations which you may have seen are impacting upon sales of digital products, including PDF sewing patterns. Complying with the legislation has led to an increase in admin and a hike in accountancy fees that had me questioning the viability of continuing to sell digital patterns alongside the printed versions. I know that some of you prefer digital patterns to the printed option though, so I'm reluctant to stop selling them altogether. In order to be able to continue to offer digital patterns, we are going to increase the price soon to £9.50 - this is equivalent to about $14 US dollars, a similar price to many other digital sewing patterns on the market. While it's not a lot of difference, I want to ensure they are still seen as good value, so we're in the process of updating our digital patterns to include beautiful colour photo booklets similar to that which accompany our printed patterns. From talking to a lot of people, this is what many people would prefer to the plain text download, particularly since more of us are reading digital instructions on our computers and tablets rather than printing them out. Thanks for your understanding as we navigate this issue. It's frustrating as a small business owner that offering digital products in the EU has become more difficult, but we're not giving up! Speaking of patterns, the good news is that we'll have new patterns to share with you soon! One will be launched very soon, the other in late Spring/early Summer. 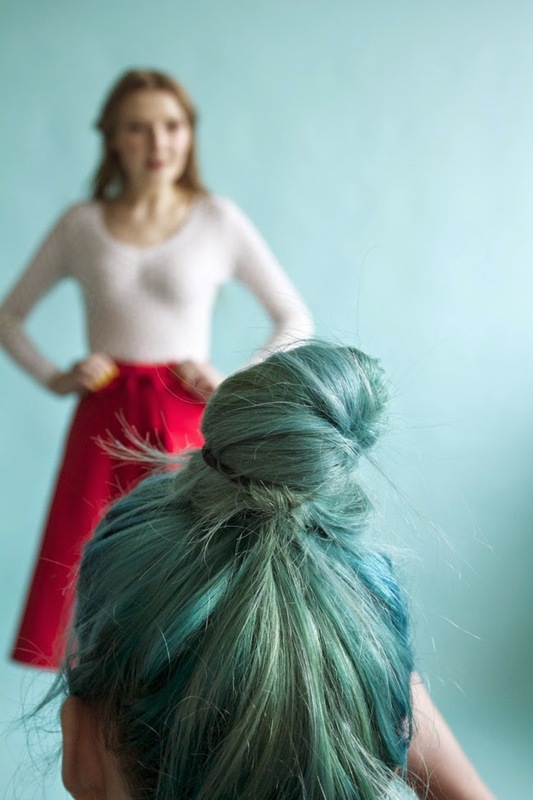 We've been working with the photographer Fanni Williams, along with a model and make-up artist. (That's the Miette skirt being rephotographed in the picture above, in case you're wondering why it looks familiar.) Personally it's a relief to see someone other than myself in the photos for a change (cringe), and as the collection grows I'm aiming to hire a diverse range of models to show off the finished garments. In the meantime, please can you take a second to admire how "on brand" Fanni looks in turquoise, yellow and stripes? That's how she turned up to the studio the first time we met! I can't wait to show you the new pattern!